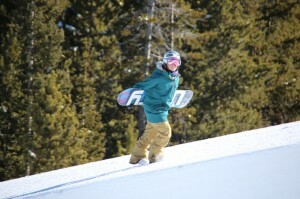 Ive been in Colorado for over a month now and my first comp for the season is less that a week away. 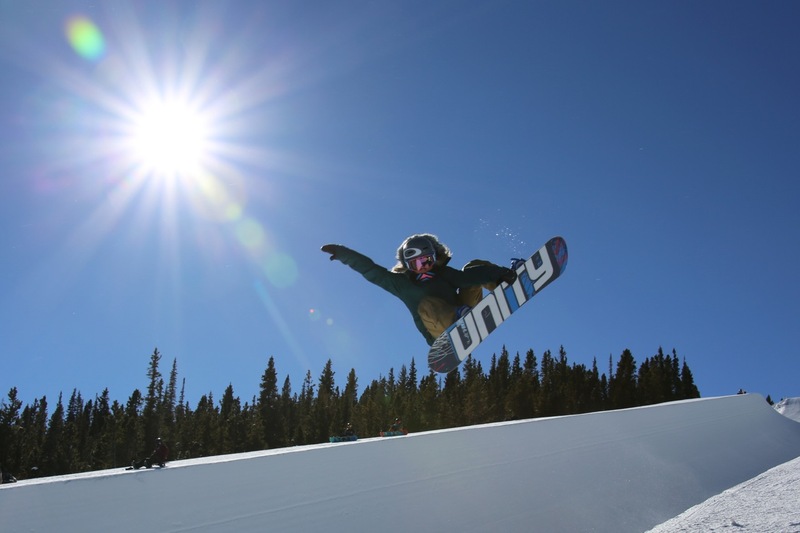 I will be competing in the World Cup at Copper Mountain on the 10th of January. 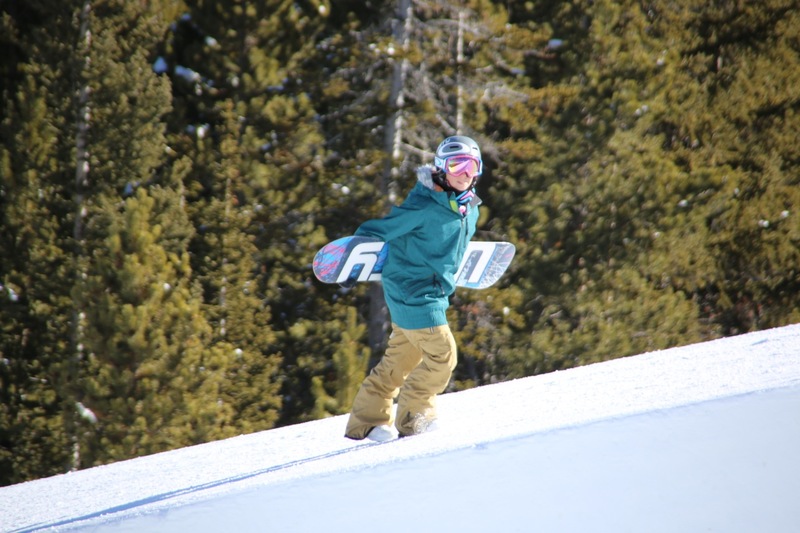 I’ve spent most my time training at Breckenridge and Copper piecing my run together trick by trick, and i am feeling confident and prepared for the upcoming event. 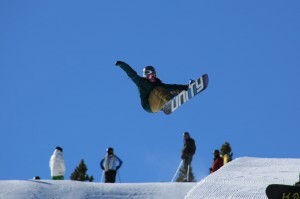 Here are a few shots my dad (Harry Magiros) took from training today at Breckenridge.